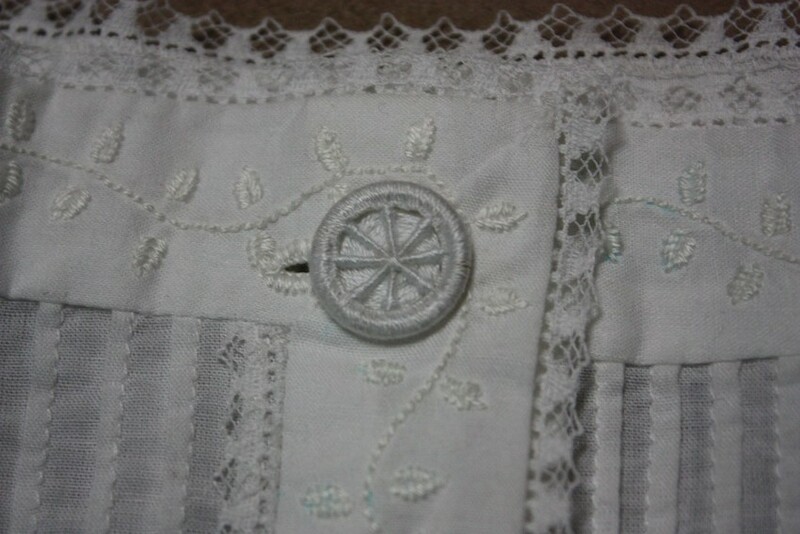 Whitework is the name given to white embroidery on a white fabric background. 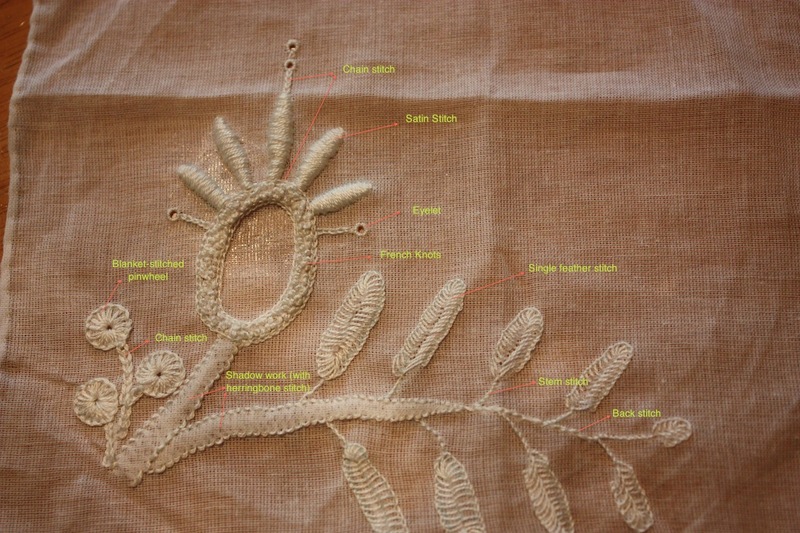 This term is rather broad however, as it encompasses many different types of embroidery, such as Dresden, Schwalm, Ayrshire, Hollie Point, Hardanger, and Mountmellick. 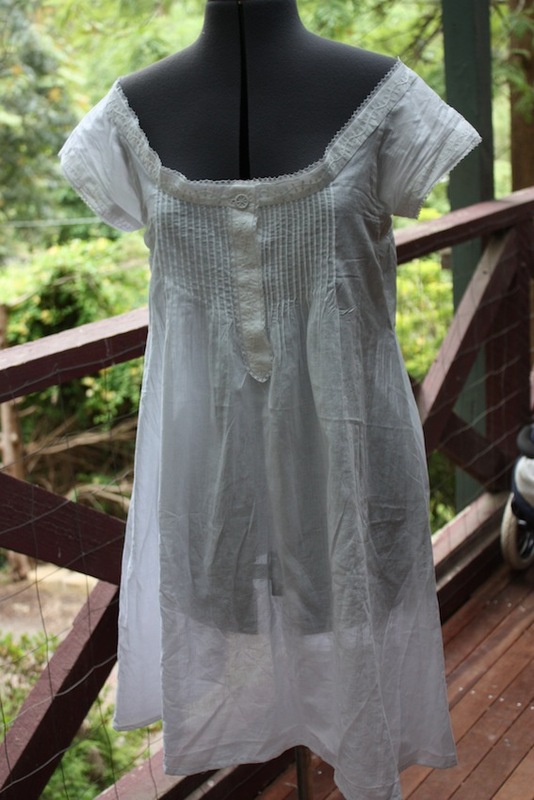 Whitework has also been popular (in many different forms) through many periods in history. I am now making my second whitework sampler, and I decided to focus on practising the stitches often used in during the 18th century for Dresden embroidery. 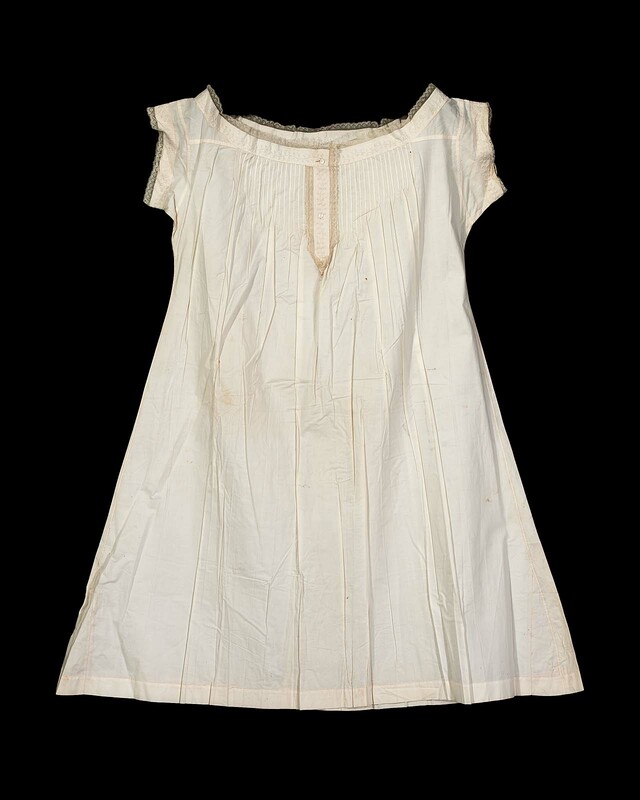 Dresden work was the name given to a particular type of whitework performed on thin white muslin during the 18th century. 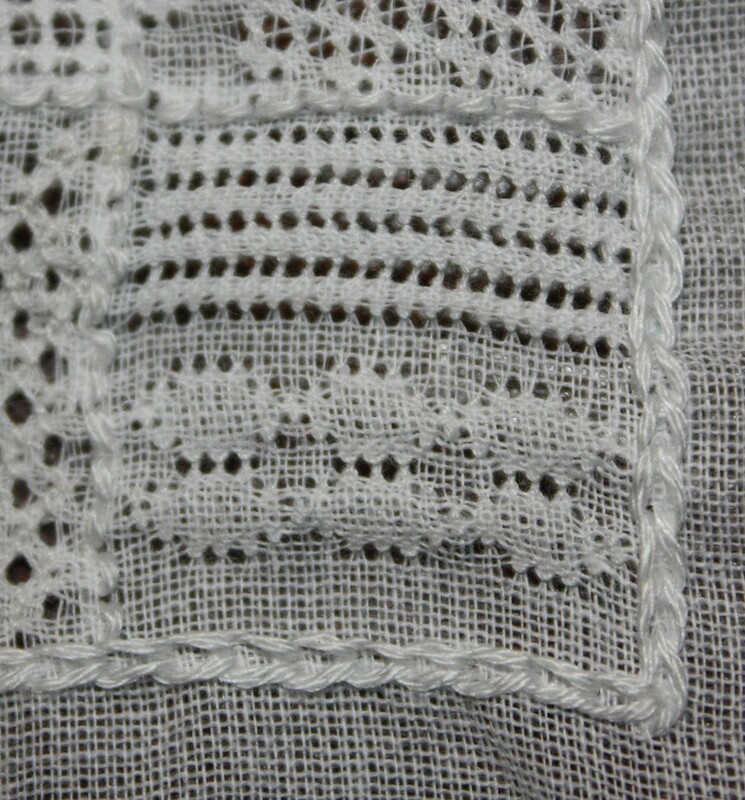 During this period, the popular (and expensive) French and Flemish bobbin lace became more difficult to import to England, which created a need for a cheaper lace imitation. 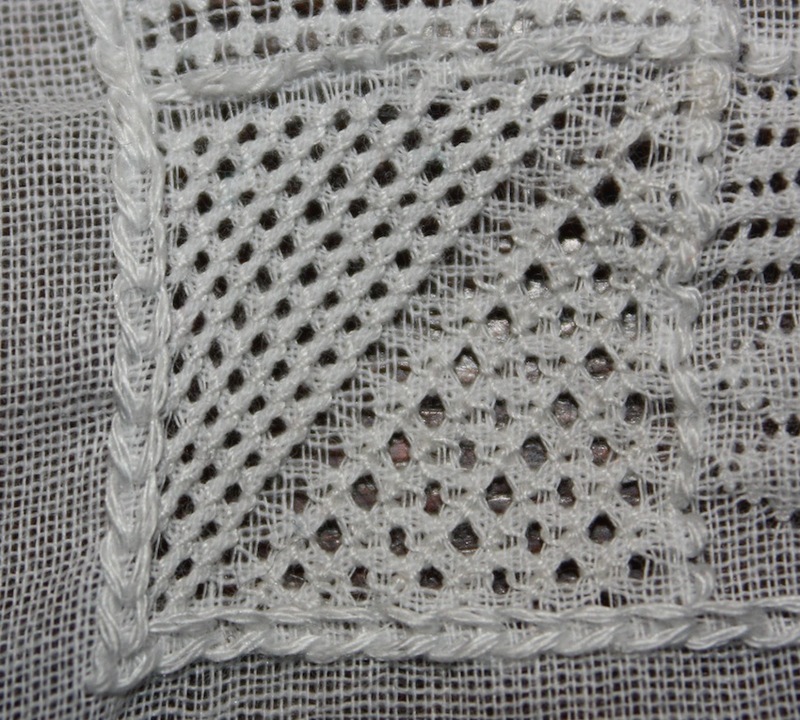 This type of embroidery uses a number of techniques to create the “lacey” effect that was particularly desirable at the time. According to Gail Marsh, Dresden in Saxony was one of the main centres of production for this type of embroidery, hence the name. The stitches that I used in my sampler are pictured below, with links included for further instruction. 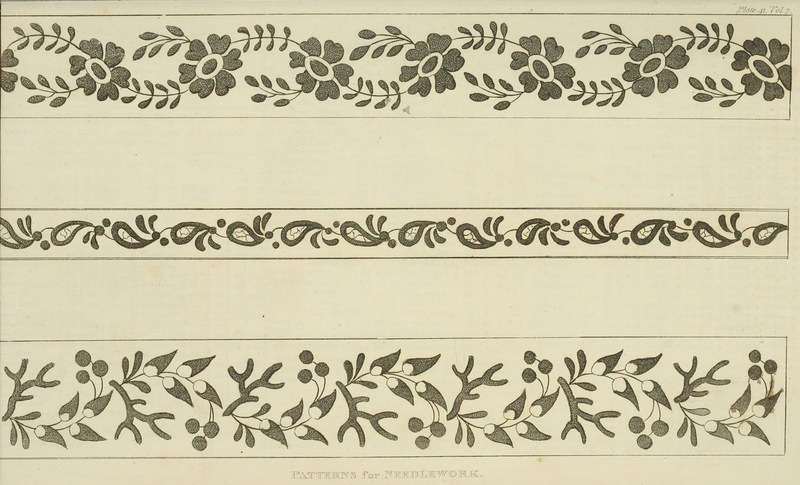 All of these stitches I have seen in extant examples of whitework viewable online and in books. Back stitch: I also tried using a double running stitch, where you use a running stitch one way and then a running stitch back again, filling in all the spaces. Source: Rocksea & Sarah. 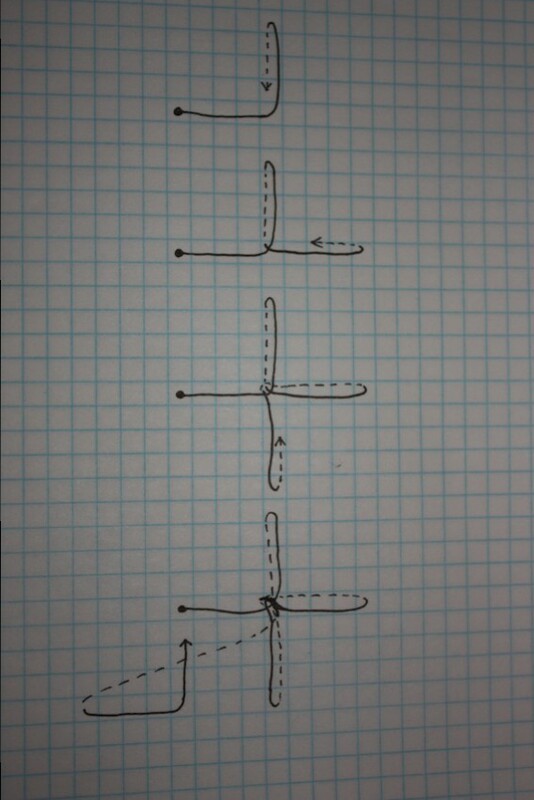 Stem stitch: A good outline stitch. Source: Rocksea & Sarah. 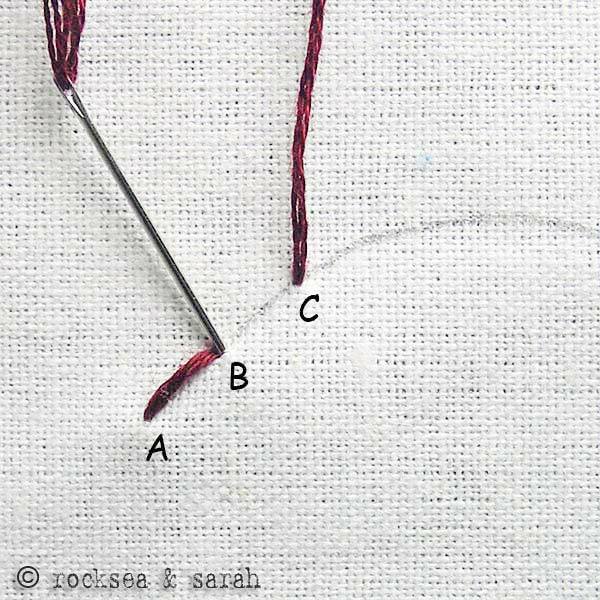 Satin stitch: I found that first doing an outline in running stitch was really effective in helping the final result to look good. Source: Rocksea & Sarah. 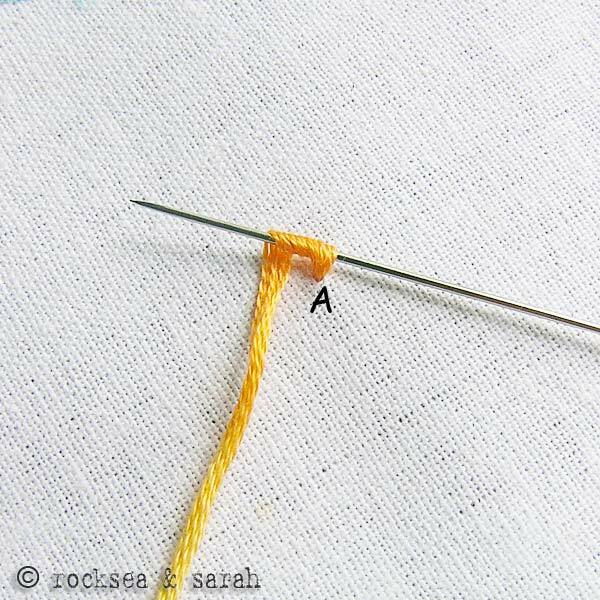 Single feather stitch: Basically blanket stitch on an angle. 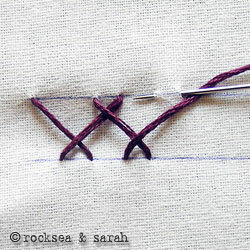 If the stitches are done very close together it can form a nice filling stitch, with an edge already included. Source: Rocksea & Sarah. 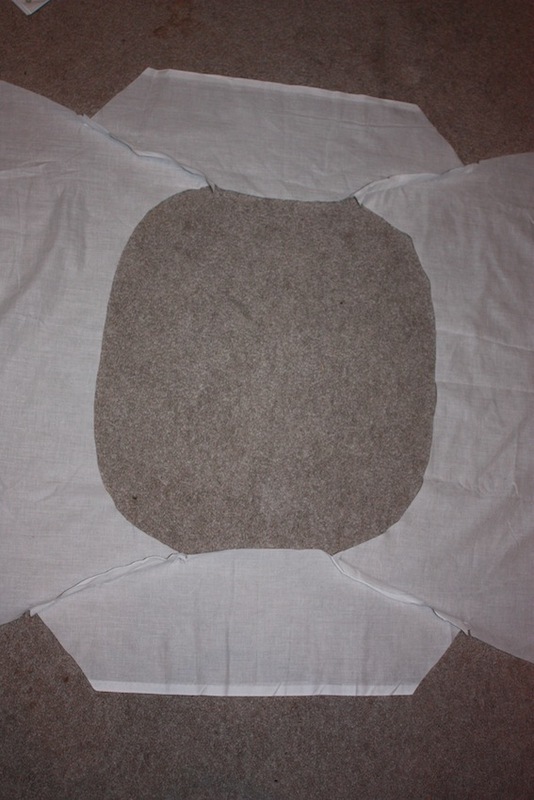 Blanket-stitched pinwheel: A blanket-stitched circle, with an attractive eyelet-hole resulting in the centre. Source: Rocksea & Sarah. 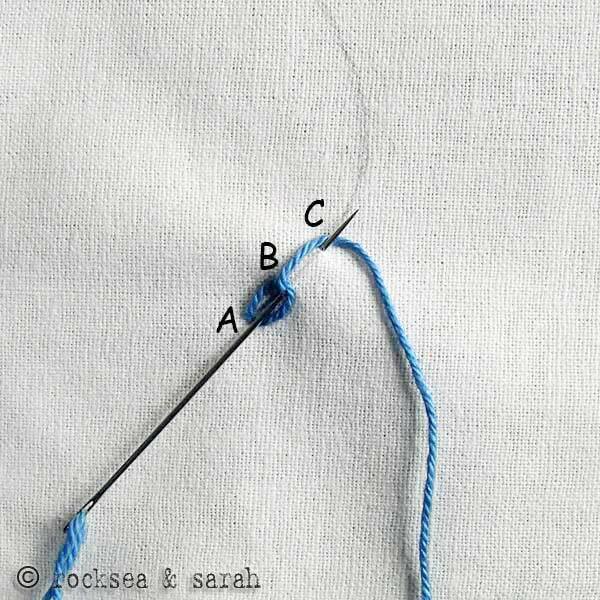 Eyelets: Usually pricked with an awl first (to make a wide enough hole) and then an overcast stitch is sewn around the edges. Source: Rocksea & Sarah. 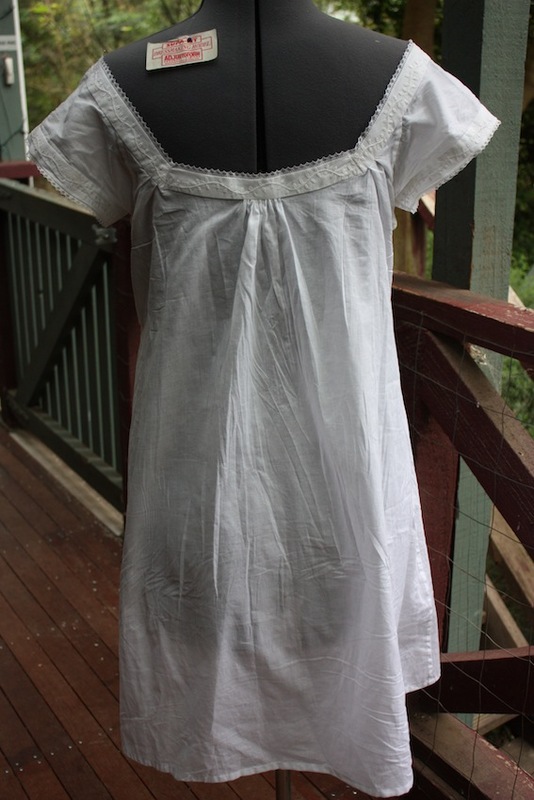 My finished item is approximately the size of a small handkerchief, with a hand-sewn rolled hem on all the raw edges. I created the design myself to imitate some of the more common motifs used in the 18th century. These often included large stylised flowers, normally with pulled work in the petals or centres, and large fronds of ferns or leaves. The finished piece! You will notice, if you look closely, that I tried a few different techniques with the single feather stitch, none of which I was particularly happy with. The finishing touch to this work would have been the pulled work that is intended to go in the centre of the oval “flower”, which was very characteristic of Dresden embroidery, but as this is intended as a teaching sample I decided to leave it blank for the moment. My next sampler will be more of a Regency whitework design, which often contains elements of the earlier Dresden embroidery. This is the final post in this series and deals with the bordering stitch for my sampler. 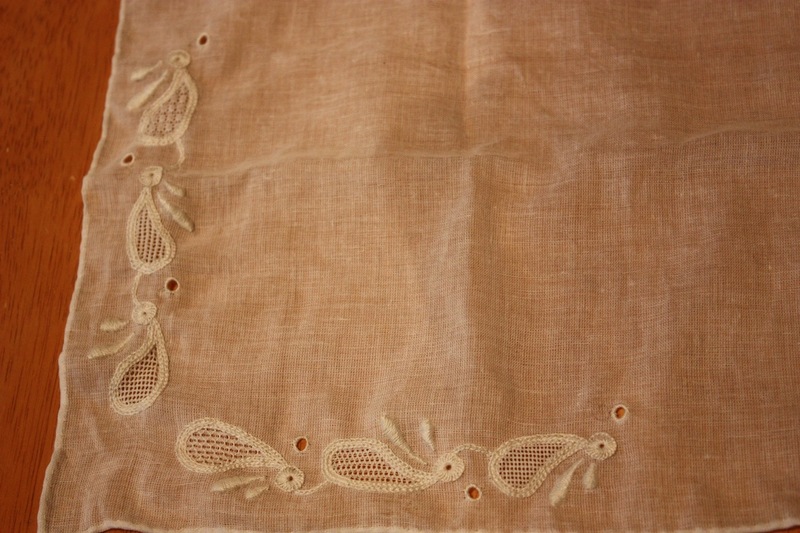 The pulled work I have been practising is for use in an up-coming project of mine, an 18th century embroidered fichu. 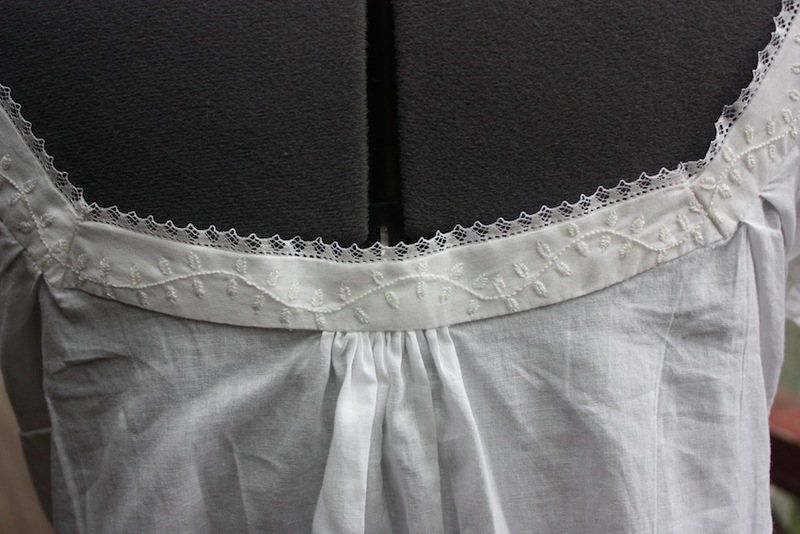 From my recent research into some extant items, most fichus were either edged with a rolled hem, or blanket stitched into a decorative scalloped edge. 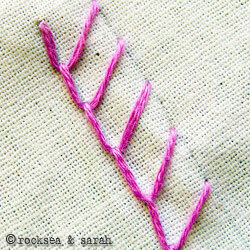 It was this type of blanket stitch that I really wanted to try. 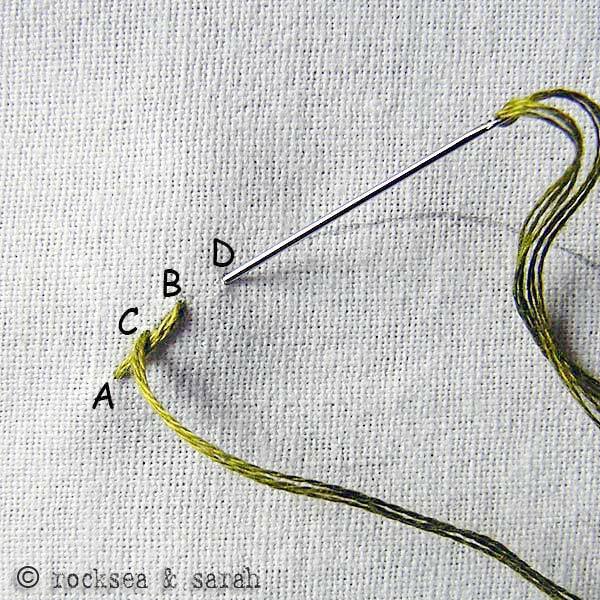 Blanket stitch is a very common embroidery stitch, and is sometimes called buttonhole stitch. 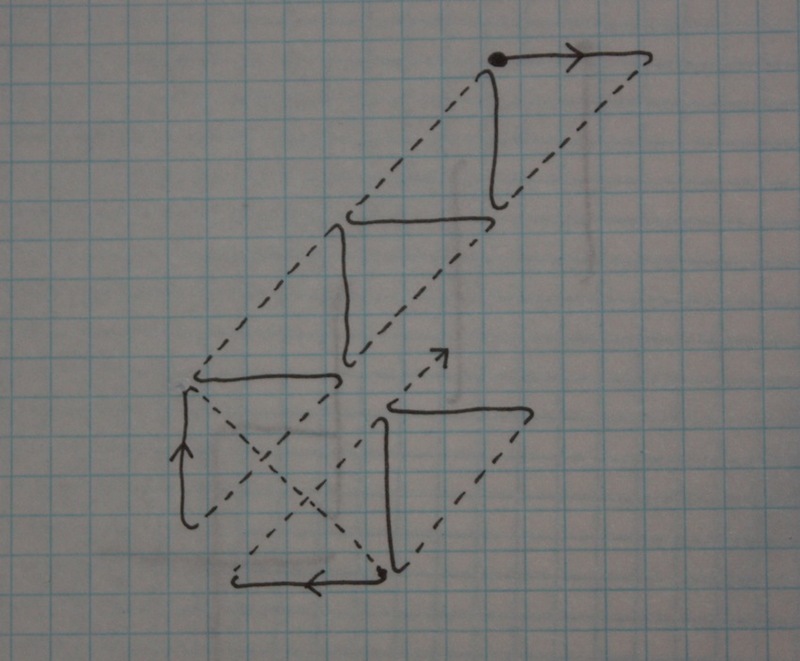 These stitches are exactly the same in terms of structure. 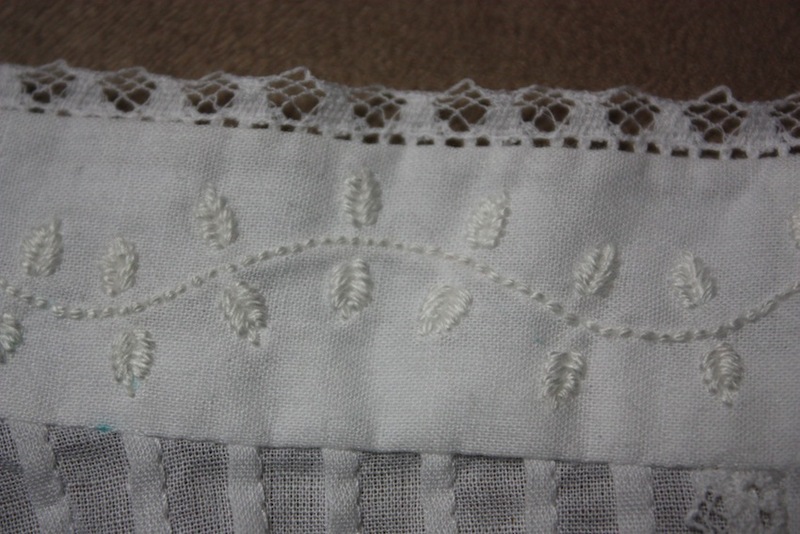 In my reading regarding embroidered extant items, I found that sometimes a blanket stitch was used over the top of a folded raw edge, which to me sounded like a very neat way of doing it. Unfortunately, this is very hard to do over a scalloped edge and I had to abandon my attempt because it was very slow going and rather messy. 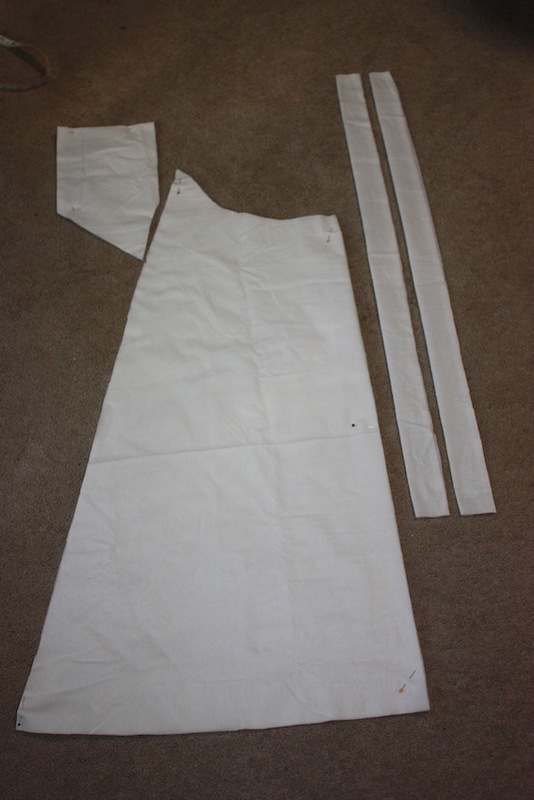 It could work better if the scalloped edges were folded and basted down first though – something to try for another day! 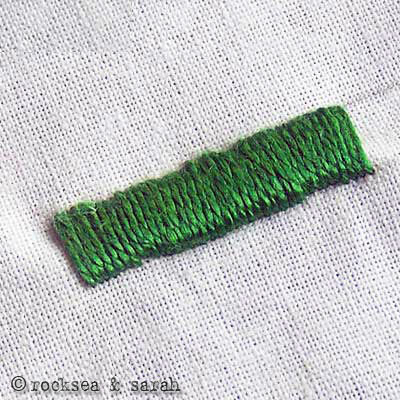 Initially I used two strands of embroidery cotton, but this made the edging too bulky and untidy so I changed to using one strand of cotton. I also altered my technique to using a blanket stitch over the raw edge, cutting away the excess as I went along. This is an easier way to do a scalloped edge and was a lot more successful in some ways, but I still feel that cutting away the excess does not leave the edge looking as finished or clean as it could. Using one strand of embroidery thread was a good move though, as the stitches look a lot finer and less bulky. 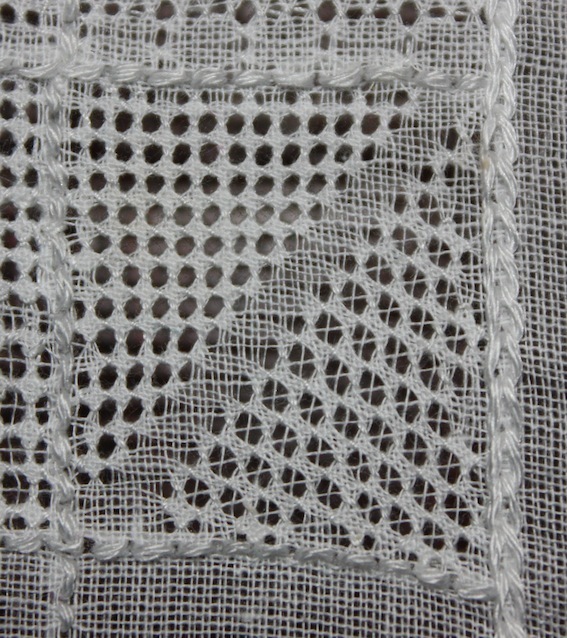 At the bottom right you can see the bulky stitches using two strands of thread. 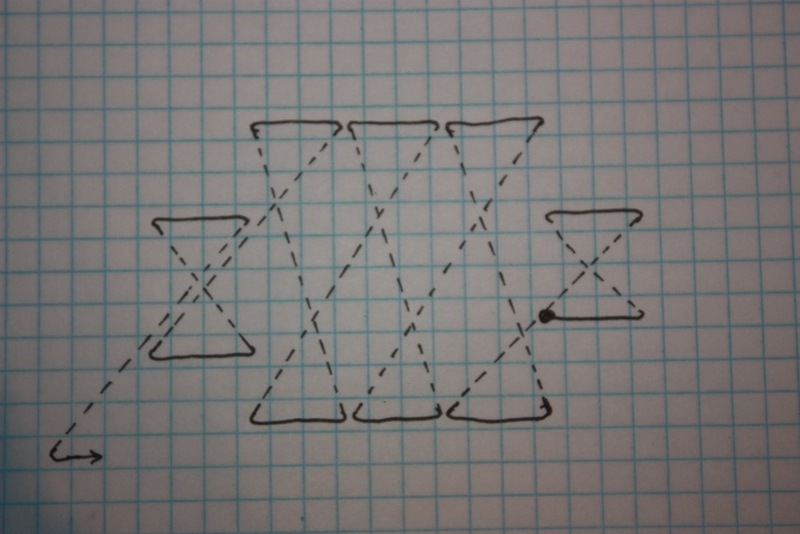 Then I moved to using just one thread. 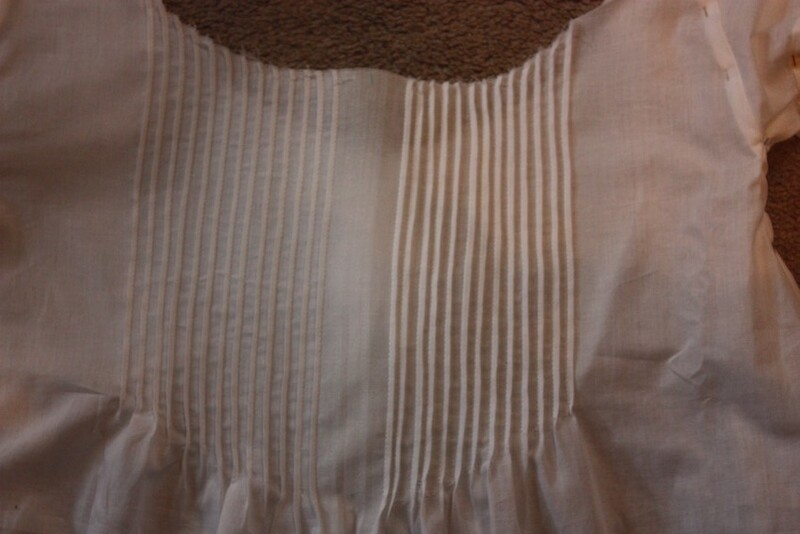 You can also see my markings and the running stitch along the scalloped line. 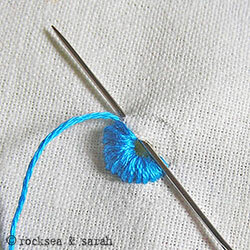 Once I was halfway through I decided to change the direction that I worked the blanket stitch. 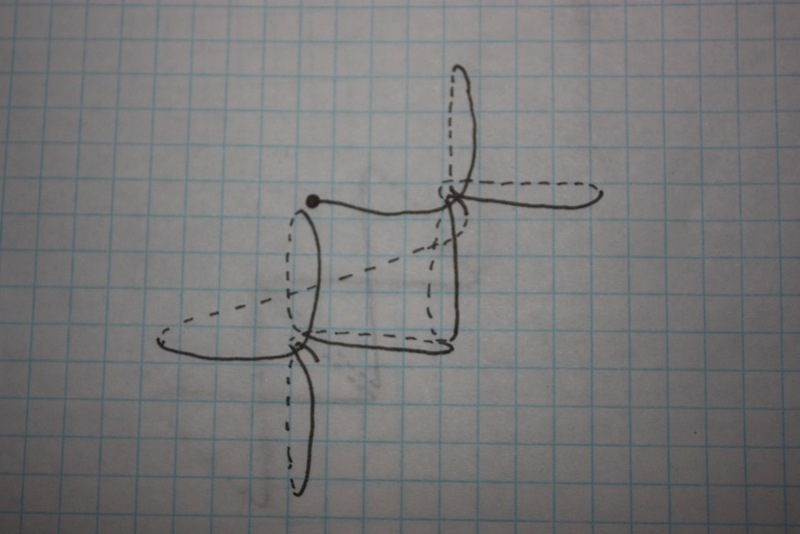 I had been working it so that the “loops” (A & C in the diagram above) were on the inside of the work, but I switched so that they would be on the outside, that is, the side where I was cutting away the material. The loops are hard-wearing and designed to increase the stability and wear-and-tear of a buttonhole, so my reasoning was that it was probably better that they were on the outer edge of the piece. However, both ways were done in the eighteenth century. 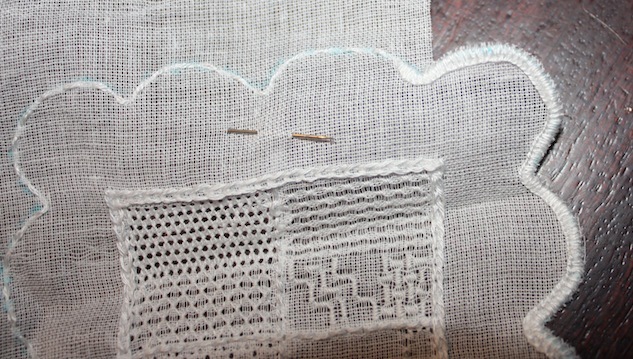 When the “loops” are on the inside of the work, the stitch can be pulled tighter to create little frays puffs on the edges of the piece. 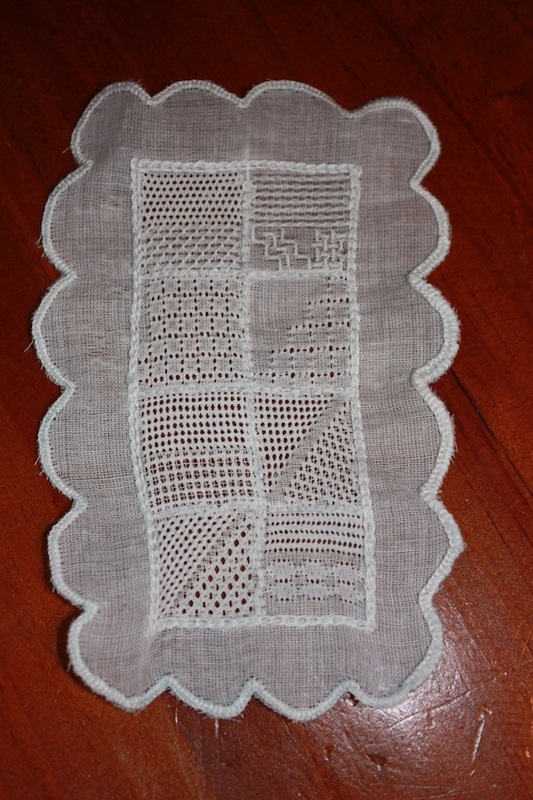 Whilst these looked incredibly untidy to me, to an eighteenth century needlewomen they mimicked the picot loops common in the bobbin lace of the time. All complete! 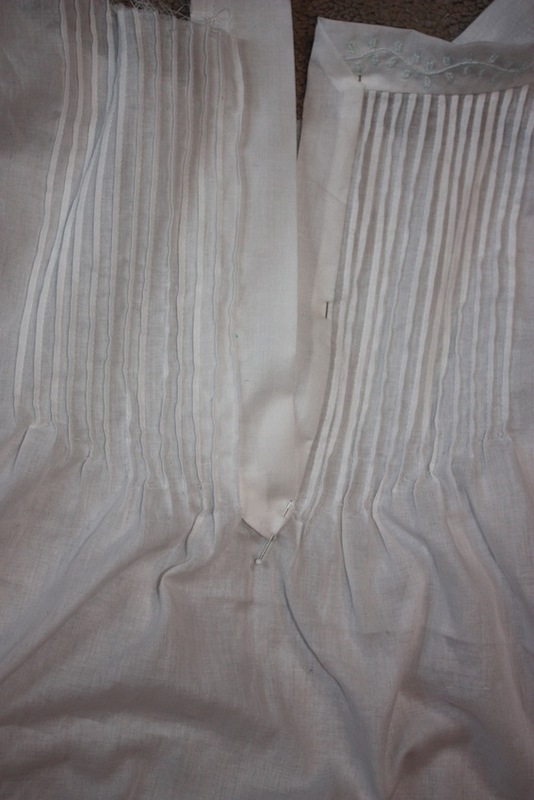 On the left side is the buttonhole technique that I finished with. The blanket stitching around the edge is a little wonky, and I have realised that the quality of embroidery is impacted largely by the drawing that is done on the fabric. 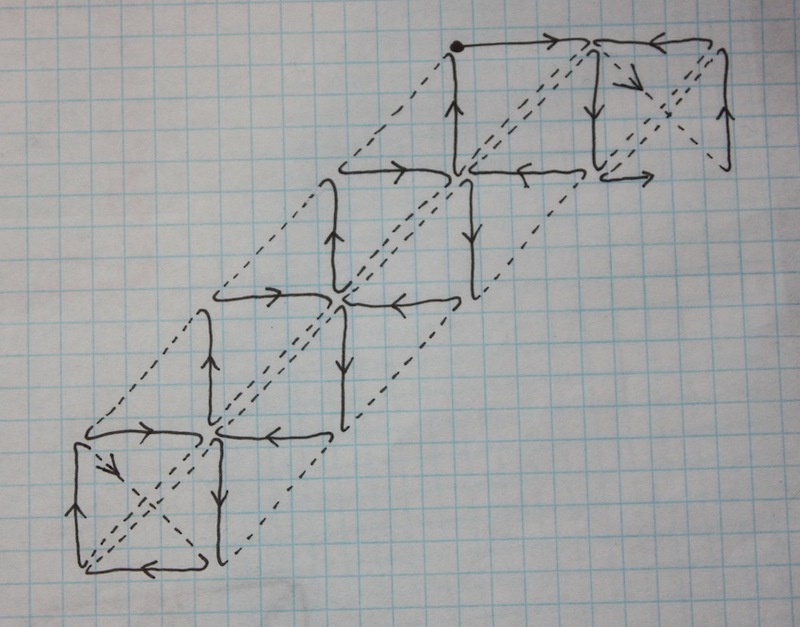 This is all the more reason to have a well-executed design drawing before I begin on my embroidered fichu. I am looking forward to using some of these skills now! I hope you have enjoyed following my progress. Many more Pulled Work stitches – by Lynxlace. 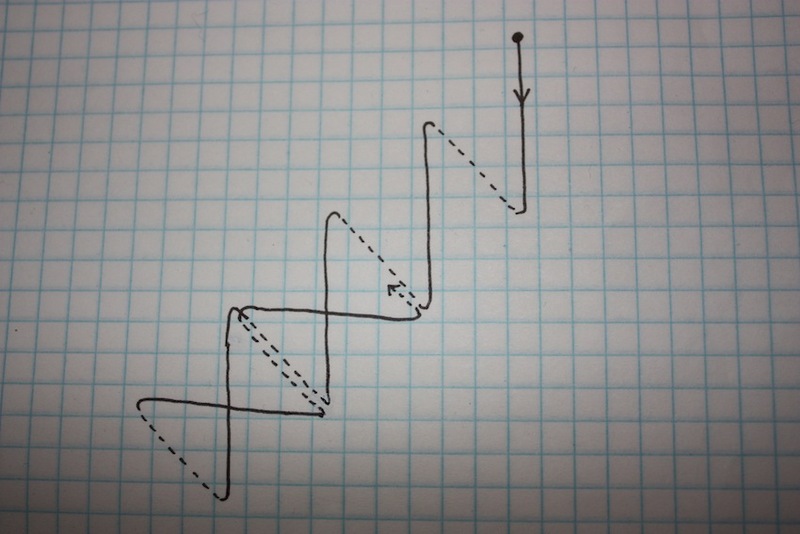 At the top of this page there is also examples of different outline stitches. 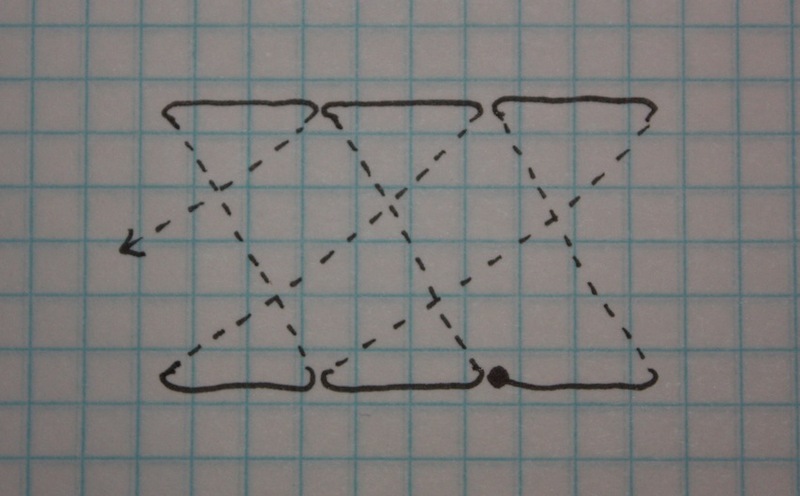 At the very bottom of this page there are examples of other edging stitches, including stitching over a folded edge.